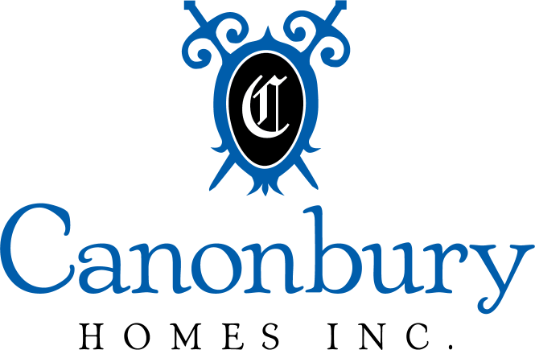 Canonbury Homes, Inc. is a premier custom home builder catering to clientele in some of the most desirable areas in Atlanta including Buckhead, Brookhaven and Sandy Springs. Since the incorporation of Canonbury Homes in 2005, founder and owner, Neil Johnson has been delivering dream homes to the most discriminating clients. We promise to make every effort to assist you in achieving your dream home. 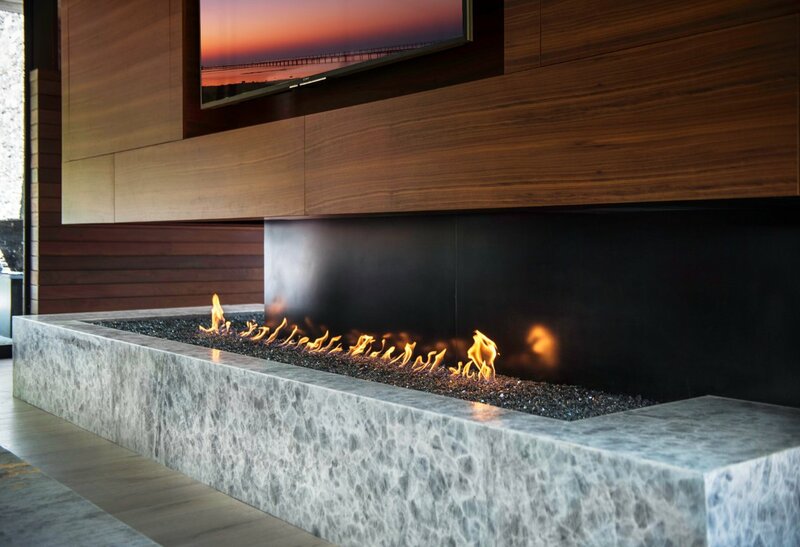 From searching for the perfect lot, working with the architect of your choosing, and throughout the entire build process: every exacting detail will be met as you work closely with our team. When you choose Canonbury Homes, you can count on meticulous attention to high quality, durability and extensive detail. As a member of the National Homebuilders Association, it is our pledge. Canonbury Homes, Inc. has been featured in Atlanta Homes and Lifestyles, Buckhaven Lifestyle and Modern Home Builder.